Level up faster to gain an advantage in battle! 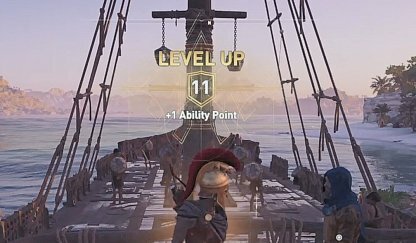 Read this Assassin's Creed Odyssey guide on how to farm XP and rank up your level faster! Finishing Main Story Quests will reward you with tons of XP, but remember that each one has a recommended level. You'll be underleveled if you only keep doing Main Story Quests. 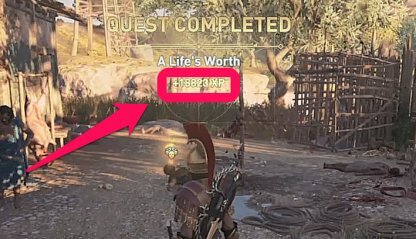 Side Quests award a decent amount of XP & some even give you gear! Each region has side quests that you can go through before moving forward in the story. 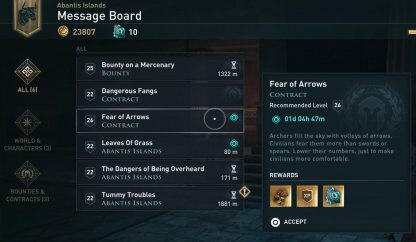 Another option to farm XP is to pick up the ever-changing roster of contracts from the message board. Check them out frequently in cities or towns to gain extra XP during your journey. 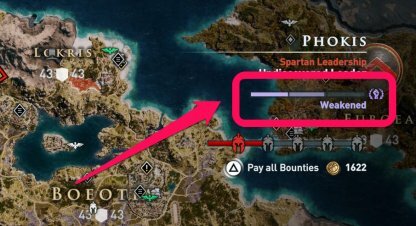 Conquest Battle is one of the best ways to garner XP in Assassin's Creed Odyssey and you can do it multiple times in one region. 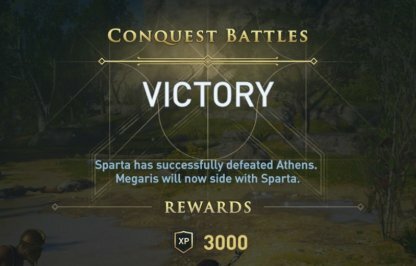 Winning conquest battles will give you tons of XP and bonus gear! Conquest Battles will activate once you bring down the leader's power down enough for them to be weakened. You can do this by raiding forts, killing elite soldiers, and burning war supplies. Find vulnerable regions ready to for a conquest battle by looking around your map. Nations will gradually see an imbalance of power that you can take advantage of to start a conquest battle. Eliminating opponents, finding trinkets & clues, & opening treasure in enemy bases, camps, and forts will reward you a bit of XP for completion location objectives! 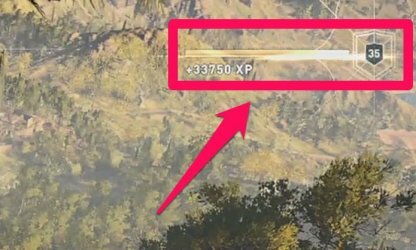 You don't get much XP by simply eliminating enemies. 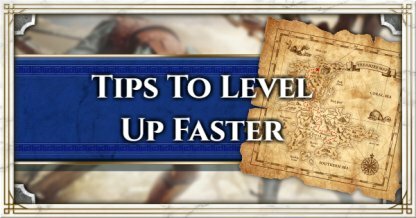 It's better to do the main story quest, side missions, and others to level up faster. Every time you level up, you will receive a boost in stats, whether in damage, health or defense. The higher your level, the better your stats are. An Ability Point will be given to you every time you level up. You can use Ability Points to unlock new abilities and unlock new moves that you can use in battle. 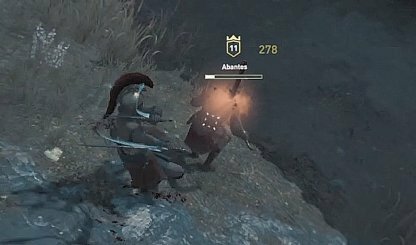 Some abilities are locked out until you reach a certain level and/or Spear of Leonidas upgrade. 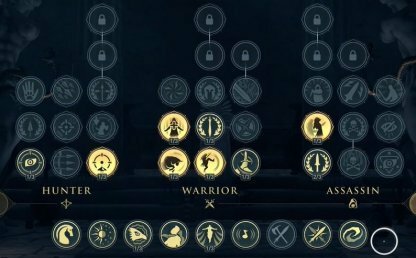 These Ability Tiers are relatively more powerful and will help you to win against higher level enemies. 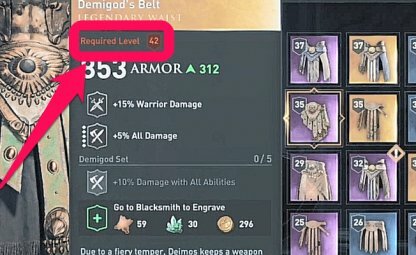 Weapons and Armor have level requirements and cannot be equipped if you're below that requirement. Leveling up will allow you to use better gear! Some Engravings will be unlocked when you reach certain levels. These Engravings will provide additional traits to weapons and armors if you decided to engrave them at the blacksmith. 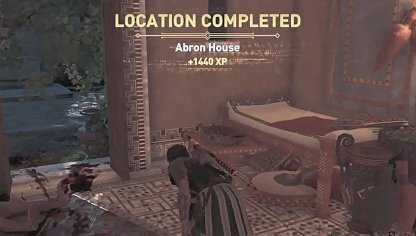 There is a certain number of XP points needed to leve up in Assassin's Creed Odyssey. Fill up your XP Bar to get to the next level! Going through story progression, side missions, conquest battles, eliminating mercenaries & clearing out enemy bases all give you XP for leveling up.